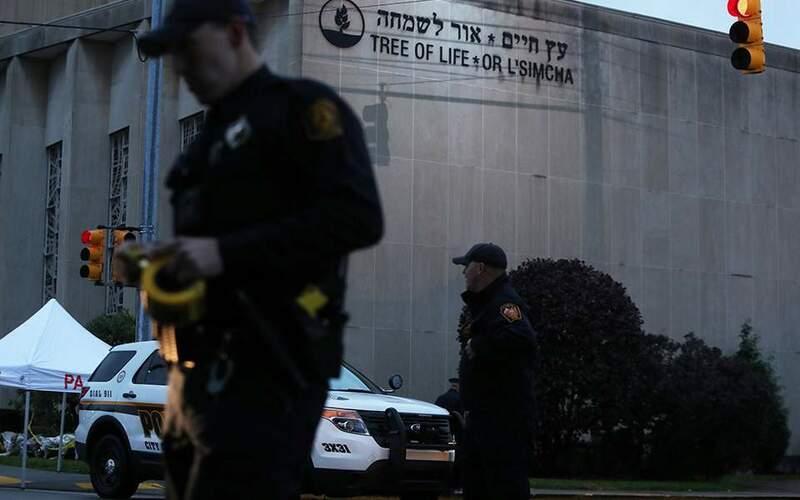 The Greek Foreign Ministry on Sunday condemned a deadly attack on a synagogue in the US city of Pittsburgh on Saturday. In a Tweet, the Foreign Ministry said it was “shocked” by the killing of 11 people by a lone gunman who stormed the Tree of Life synagogue during prayers. The ministry went on to extend “deepest condolences and solidarity to the people of Pittsburgh, especially its Jewish community, and the US government. “We strongly condemn every form of intolerance and antisemitism,” it added. The shooter, identified as 46-year-old Robert Bowers, made anti-Semitic comments during the attack and has been found to have engaged in violent anti-Semitic commentary on social media. He was injured during a shootout with police and is currently in hospital.